The Ferret is an armoured 4X4 vehicle designed for road and cross-country use. The primary role of the Ferret was reconnaissance. Over 4400 Ferrets were manufactured by Daimler LTD, UK, between 1952 to 1971. There are 16 variants of the Ferret that were produced. The different variants, indicated by the Mark number assigned, differed in many ways. The vehicle is of an all welded steel construction. 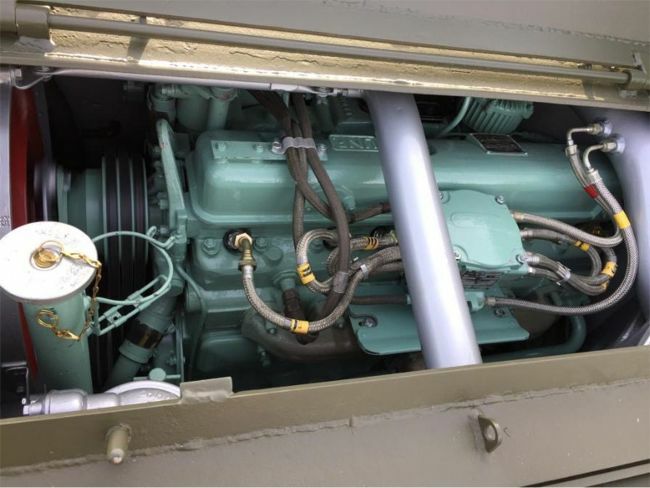 Power is provided by a Rolls Royce B60 series in-line 6 cylinder petrol engine. The suspension is fully independent with a coil spring and hydraulic damper at each wheel. The brakes are hydraulic. 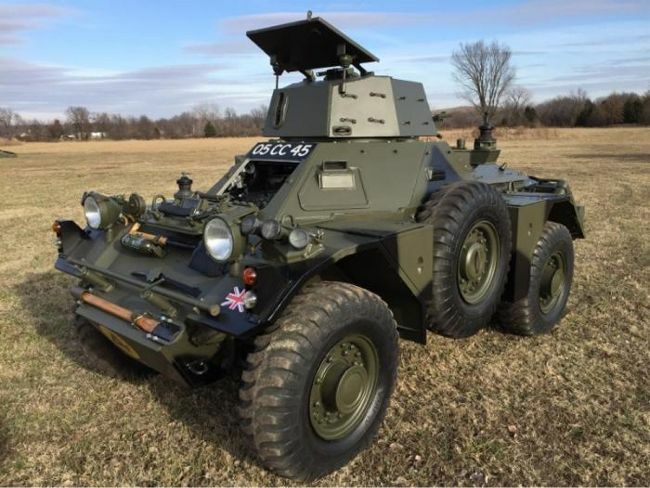 Notes: This is a rare opportunity to own a Ferret Scout Car in this condition. 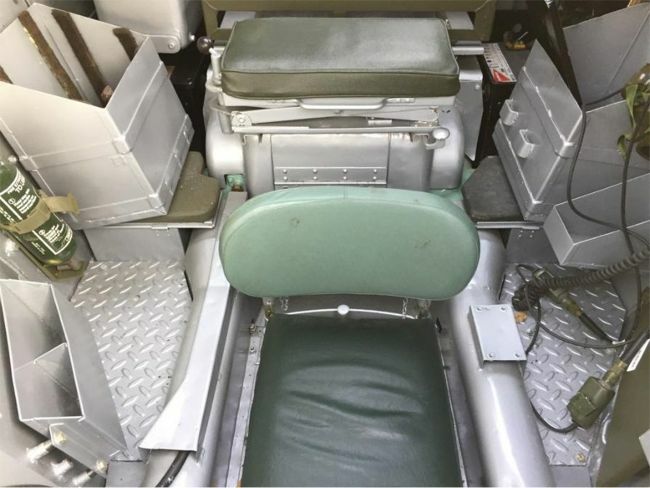 The vehicle restoration was just completed. The restoration was not just a paint respray as so many that show up on the market are these days. It was taken down to the hull and rebuilt/reassembled. The interior is as new looking as the exterior. A fully operational Clansman intercom system has been installed including headsets. A set of Ferret technical manuals will be included in the sale as well as some kit/accessories. Contact us for further details.